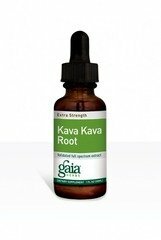 Kava Kava Root Extra Strength by Gaia Herbs 2 oz Liquid Kava Kava Root Extra Strength 2 oz Liquid Product Many systems of the body can be negatively affected by stress. That is why achieving a state of calm and relaxation is so important for wellness. Gaia Herbs Kava Kava is a potent herbal extract that helps restore emotional balance. Made from ecologically harvested Kava Kava from Vanuatu. Supplement Facts Serving Size 10 Drops Servings Per Container 90 Amount Per Serving Daily Value Extract Kava Kava Root (piper methysticum) In Pure Grain Alcohol USP (65-75 ) and Water Validated full spectrum profile Kavalactones 25.0 mg Ecologically Harvested From Vanuatu Island South Pacific Percent Daily Values are based on a 2 000 calorie diet Warnings Keep out of reach of children. As with all dietary supplements consult your healthcare professional before use. 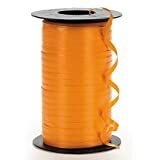 See product label for more information. 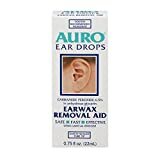 Auro Ear Drops, Earwax Removal Aid, 0.75 oz.